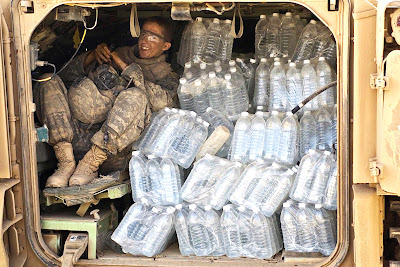 One of the most common items of individual equipment for ground troops is the military canteen. In military terms, 'canteen' was not originally a piece of equipment .The word referred to a place where refreshments and entertainment were provided for members of the armed forces. By the 19th century, canteen also came to mean a portable container for water, carried by infantry. 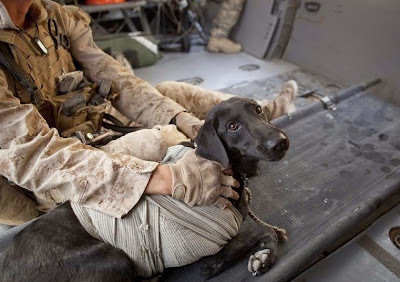 In military terms, 'canteen' was not originally a piece of equipment. The word referred to a place where refreshments and entertainment were provided for members of the armed forces. By the 19th century, canteen also came to mean a portable container for water, carried by infantry. 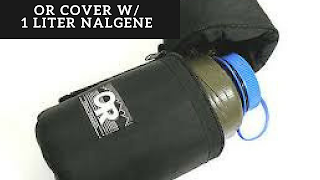 This particular setup is U.S. Navy SEAL/DEVGRU issued gear, but the Outdoor Research parka/Nagene bottle combo is commonly used by NSW and EOD as well. Very Rare WW2 Japanese Army Rubber Canteen w / stopper . These Containers were a late war effort to conserve aluminum and were never intended to last very long. The original M-1910 one quart canteen was made of aluminum. Since aluminum was urgently needed for aircraft, in 1942 stainless steel canteens were substituted for aluminum and alternative materials were investigated.The Ethocel plastic canteens were fielded in 1943, but only in limited quantities. The JFAK provides Airmen first aid capability to treat injuries sustained in the line-of-the duy.The JFAK replaces the Individual First Aid Kit 6545-01-528-6546. 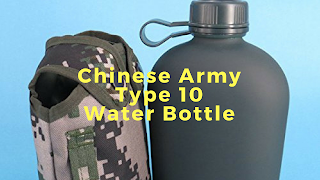 Finnish Army current model water bottle. A very practical canteen with a large opening and a metal hook for carrying without a pouch. It still is almost exactly the same general size of the classic US 1 quart bottle, so it fits in the same pouches .The rectangular shape makes this easier to pack and use in general. Made by Plastex, made in Finland. The Finnish army invented 1 litre water bottles sometime during the 90's. Before that, they had these smaller 0,65 l bottles. which, of course, also take less physical space. As a funny tradition, this has a metal carrying hook on it. It's better than nothing, but not really that useful if you have a pouch. After considerable experimentation, a one-quart canteen made of olive drab polyethylene was designated the M-1961 Army standard in September of 1962. Since the Vietnam War, the U.S. military standard one quart canteen has been made of plastic, gradually replacing the aluminum and stainless steel canteens in use since the M1910 version.